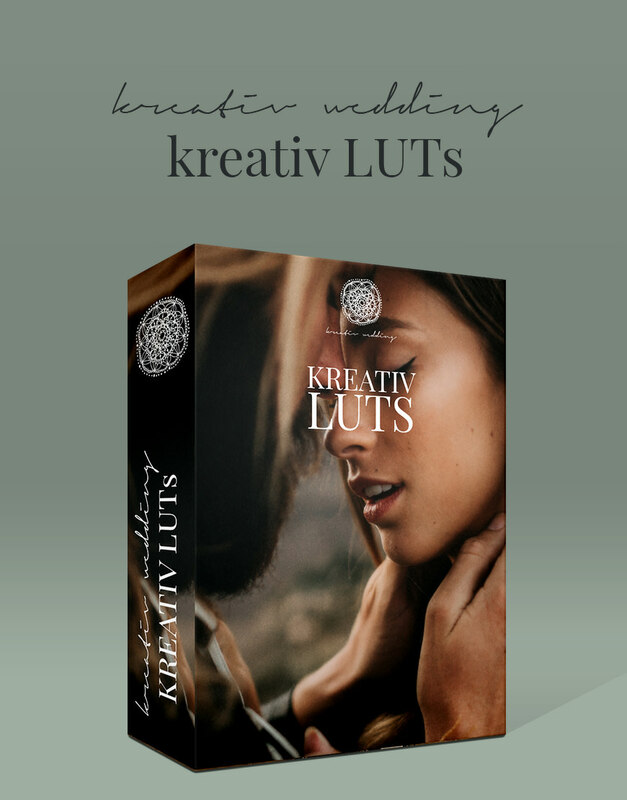 We are happy to present you our new pack of KREATIV LUTs. WORKFLOW SUGGESTIONS Kreativ LUTs are a color grading tool – the footage has to be color corrected before you apply it, therefore white balance, saturation and contrast should be adjusted. The more highlight and shadow information you have, the nicer your footage. If you are shooting Log footage, you will need to transform it Rec709 before applying KREATIV LUTs for an optimal result.